The former Washington Post vet moves to the world of higher education. 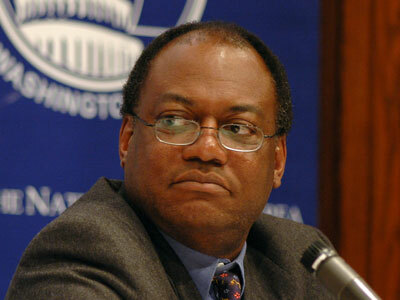 Much of the more than three decades Keith B. Richburg spent with The Washington Post was in assignments abroad, including a five-year stint as Hong Kong bureau chief between 1995 and 2000, and, in his final post at The Post, as the Beijing bureau chief from 2009-2013. Now, Richburg’s audience, as it is, will be situated in the same city he will be, Hong Kong, where he has been appointed director of The University of Hong Kong’s Journalism and Media Studies Centre. Richburg will take over for outgoing director and program founder Yuen-Ying Chan in September. This won’t be Richburg’s first introduction to the program; he previously served as a visiting professor and the program’s editor at large. His focus, when he takes the reins, will be on expanding students’ fluency in digital journalism and establishing partnerships with newsrooms across the world, as well as continuing to build on the program’s coverage of China.